The whole set was dedicated to Nipsey Hussle, whom he calls "Black Jesus." 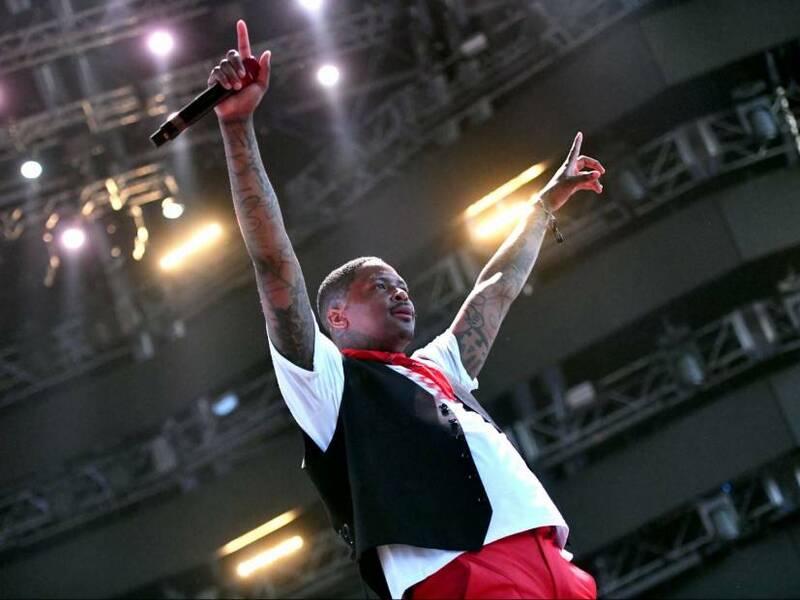 Indio, CA – In true YG fashion, the Compton-bred artist turned his Coachella set in Boachella Sunday (April 14). The Still Dangerous rap star also told those in attendance at the festival he previously planned to the downfall of their next project as a surprise album earlier in the month of April. Instead, he chose to push the original release date back so that I could mourn and celebrate the life and legacy of Nipsey. The album now has an expected release date of 3 May.